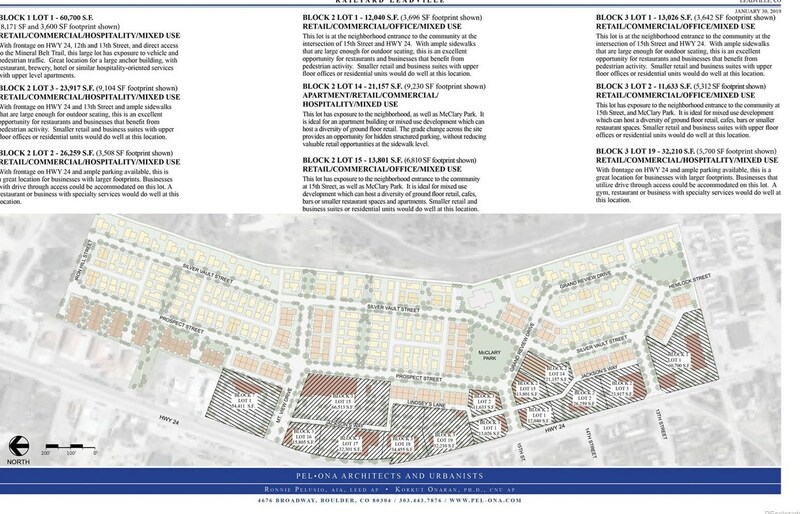 Block 2, Lot 2 - 26,259 sq. ft. (0.6 acres). With frontage on Hwy 24 and across from 14th Street, this is a great location for businesses looking to connect to the new Railyard Leadville neighborhood, as well as historic downtown Leadville! 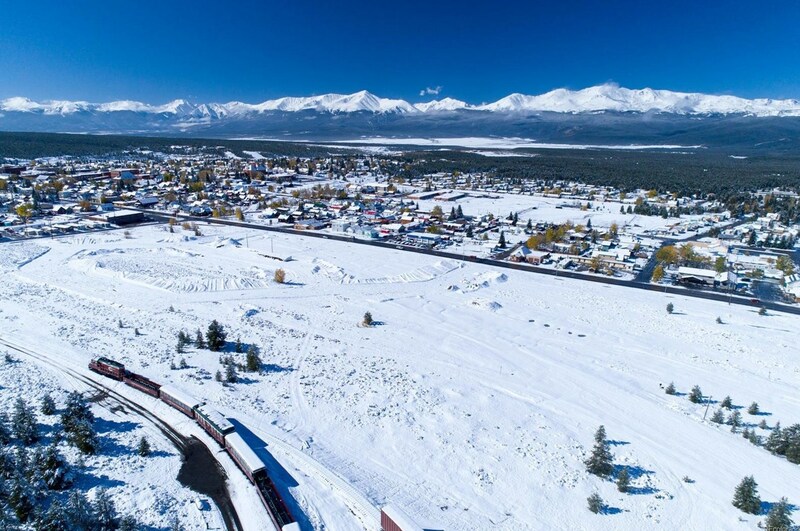 Multiple commercial, retail, mixed use, live-work possibilities in the new Railyard Leadville neighborhood! 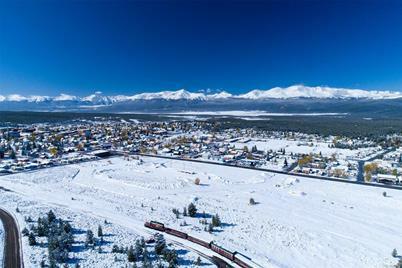 Please see www.RailyardLeadville.com for more information, photographs, and video. 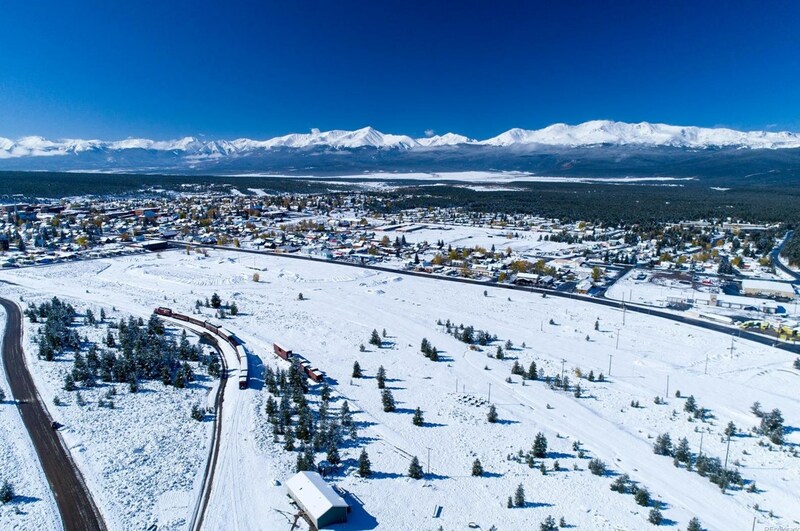 See other Railyard Leadville listings for additional Commercial Lots ranging in size from 0.2 to 1.53 acres. 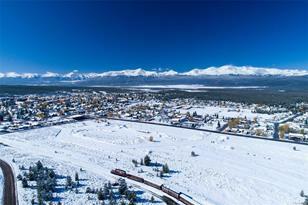 The developer may sell lots in larger or smaller size than listed in the MLS (call Listing Broker to discuss). 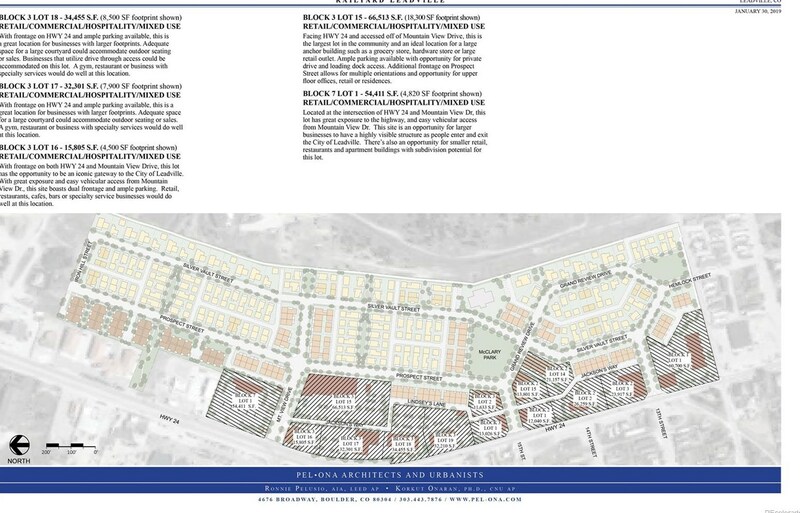 Uses governed by the approved Planned Unit Development (PUD). Seller will consider "build to suit" for Buyers and may also consider leases. 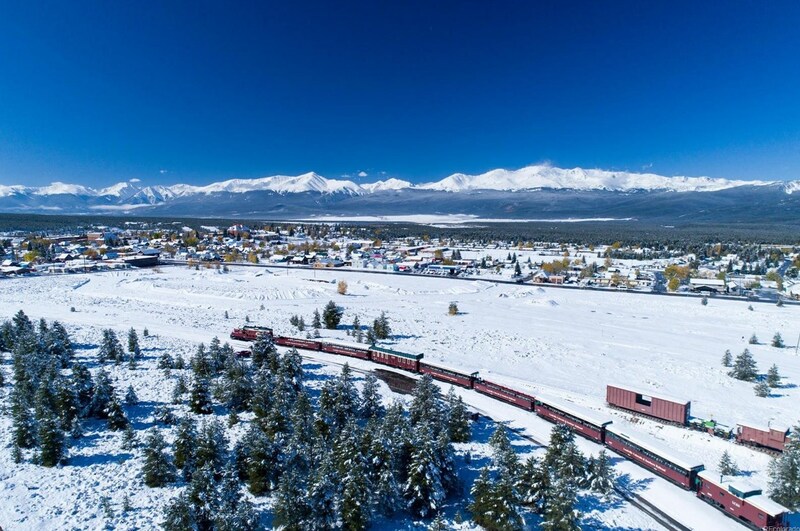 This listing is for the land only. Building footprints and supplements are provided for informational and illustrative purposes only. 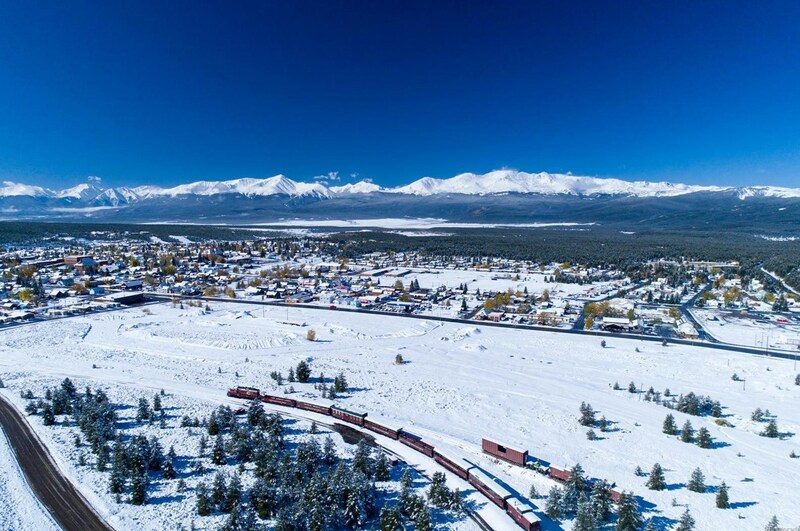 Driving Directions: Railyard Leadville is located to the East of Hwy 24 in Leadville, CO (in between Mountain View Drive to the North and E. 12th Street to the South). 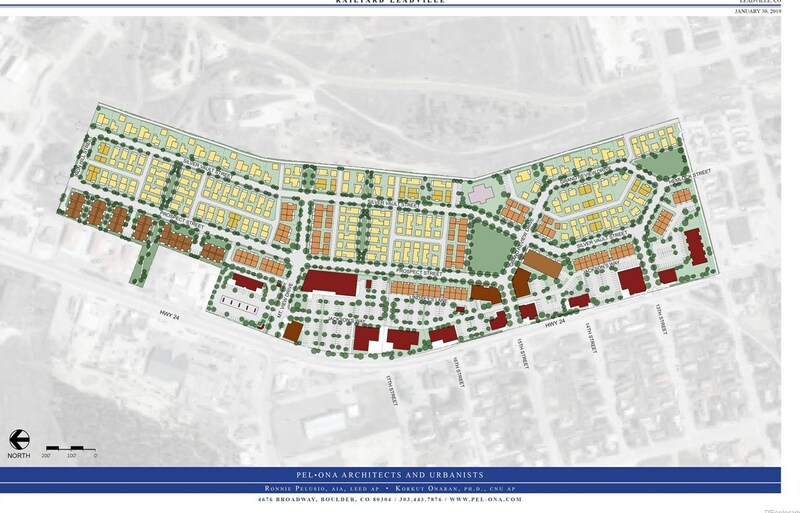 Block 2, Lot 2 is located at Hwy 24 and 14th Street. Assoc. Name: HOA to be established. 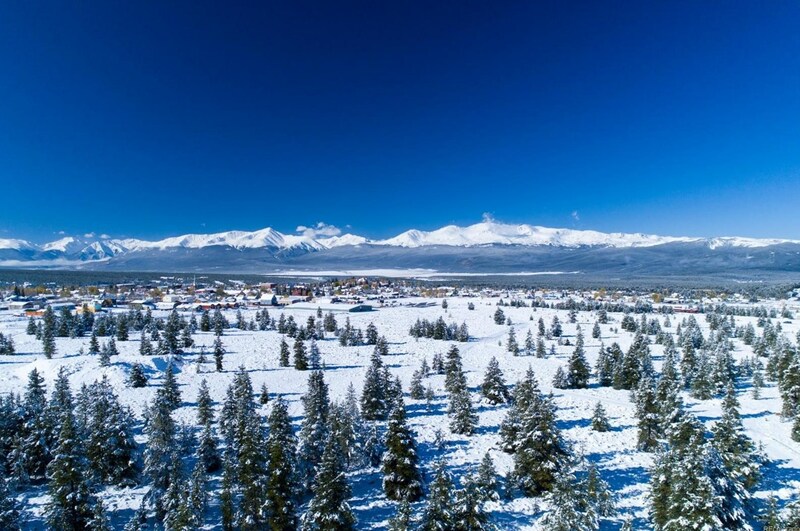 388 Sizer (Block 2 Lot 2), Leadville, CO 80461 (MLS# 4270696) is a Lots/Land property with a lot size of 0.60 acres. 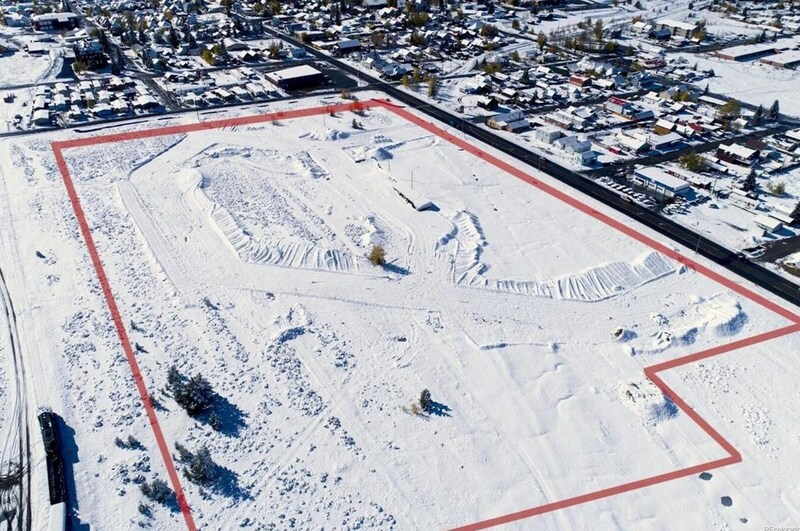 388 Sizer (Block 2 Lot 2) is currently listed for $328,238 and was received on April 26, 2018. 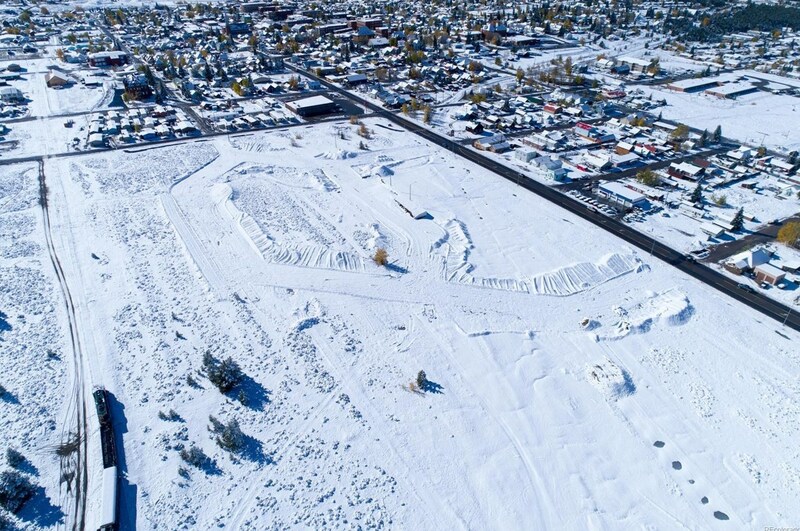 Want to learn more about 388 Sizer (Block 2 Lot 2)? 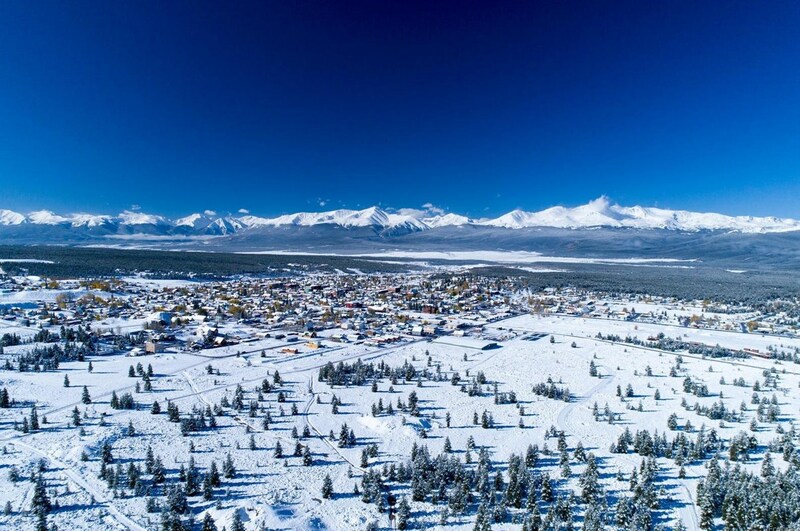 Do you have questions about finding other Lots/Land real estate for sale in Leadville? 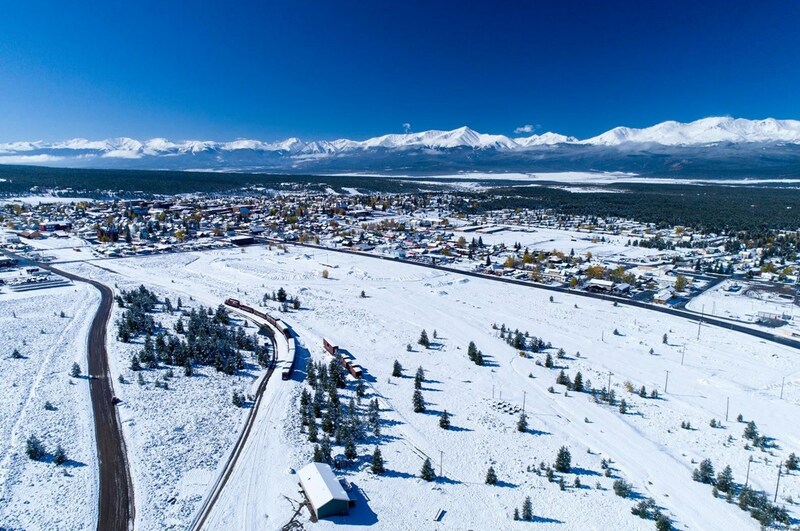 You can browse all Leadville real estate or contact a Coldwell Banker agent to request more information.